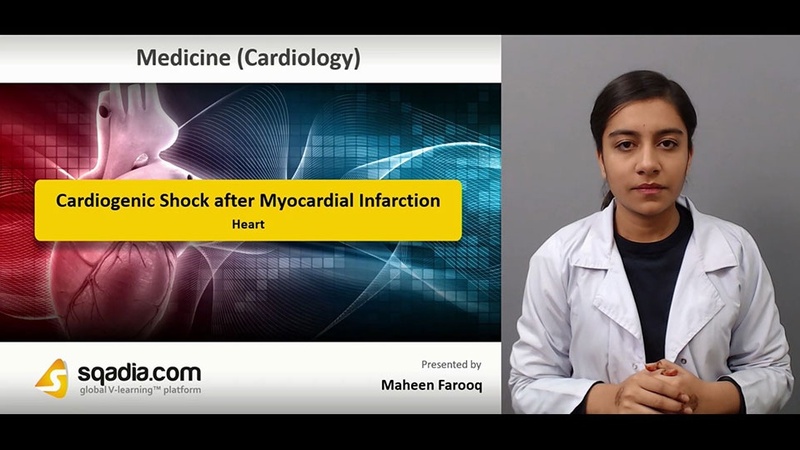 Initially, educator talks about heart and oxygen transport variables. 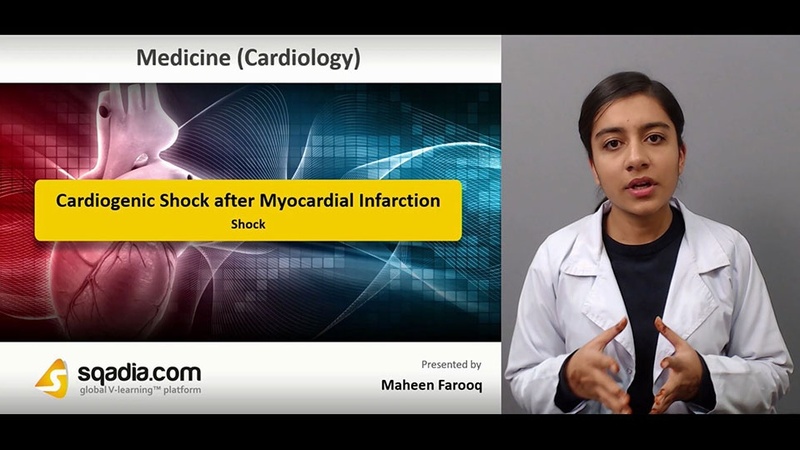 Then types of shock are highlighted. Moving on, educator notify that what is cardiogenic shock and explains its pathogenesis. Furthermore, ways of identifying cardiogenic shock are discussed. Lastly, information is given on treatment aspect.